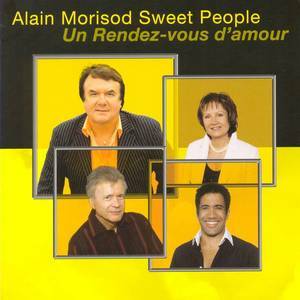 Shangali Records (Record Label); Alain Morisod & Sweet People (Artist); Alain Morisod (Release Artist); Sweet People (Release Artist). 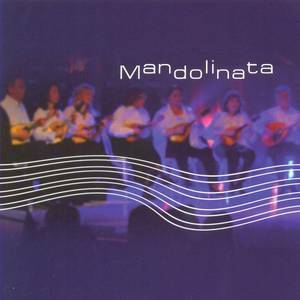 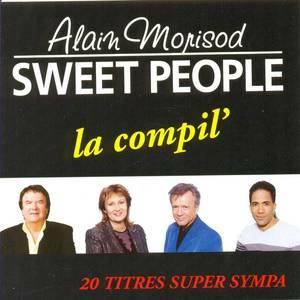 Shangali Records (Record Label); Alain Morisod (Artist). 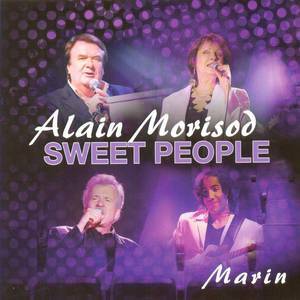 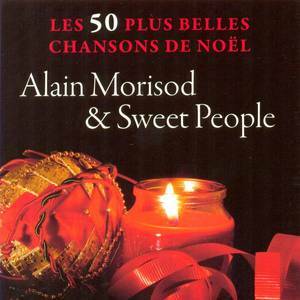 Alain Morisod (Performer); Sweet People (Performer).